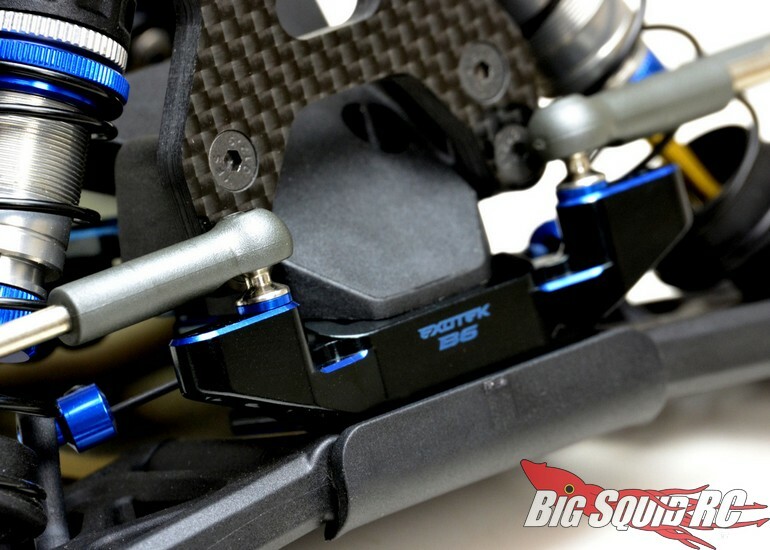 Exotek Associated B6.1 Front Camber Mount « Big Squid RC – RC Car and Truck News, Reviews, Videos, and More! 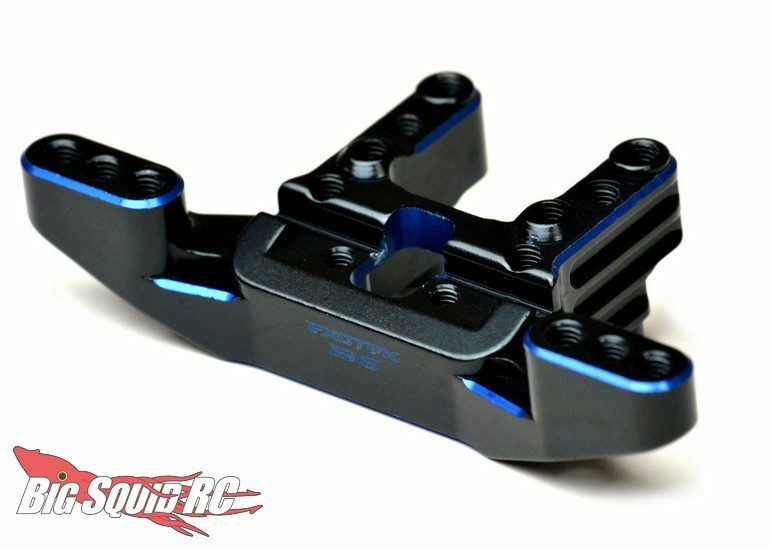 Coming soon from the good folks over at Exotek Racing is a new Associated B6.1 Front Camber Mount. This premium aluminum upgrade fits the B6, T6, and SC6 series of vehicles from Associated. Made from heavy duty 7075 aluminum, the mount comes with a very trick 2 color anodizing treatment and only weights 15 grams. The Exotek B6.1 Front Camber Mount has street pricing of $24 and a part number of #1886. Get more Exotek News right here on BigSquidRC.